I have started out my blog with long and detailed reviews of my travel(s) to the Philippines. Those who regularly follow up my posts should remember this. Those posts were complete tourist guides for the Philippines. If you are interested, you could browse the concerning category in my blog. Today I will be sharing some hidden beauties of the country. 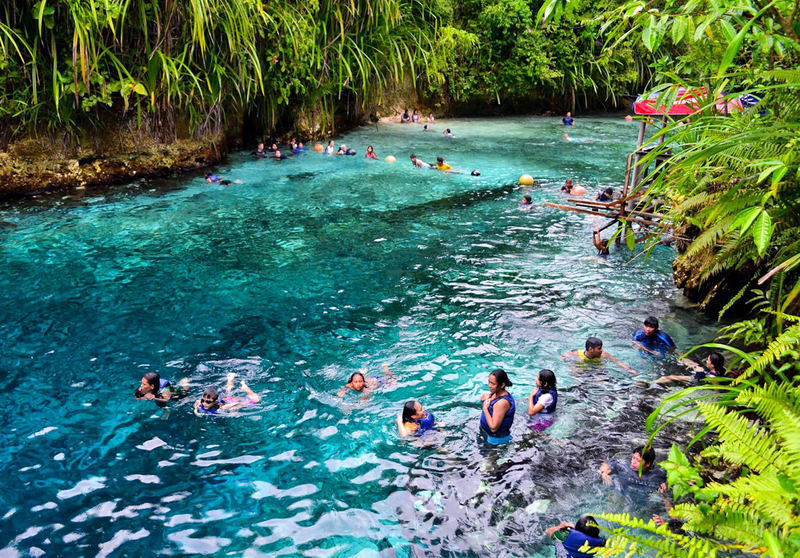 There are those places you wouldn’t believe were in the Philippines (some were hard to believe for me, too). 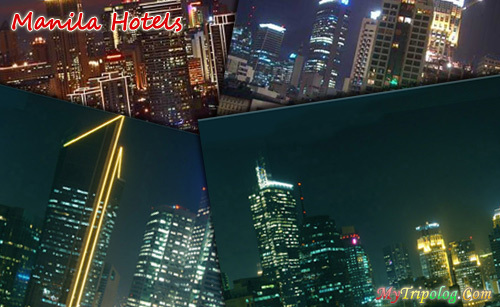 So, I have browsed it and come across these really interesting tourist destinations in the Philippines. I will make a my-kind-of compilation out of it and will list them here with a few explanatory remarks for each of them. Sorry in advance that I won’t be able to provide pictures for all of these places. But you could google the places and names that I will give you and look it up for yourselves. I assure you — you will be amazed! 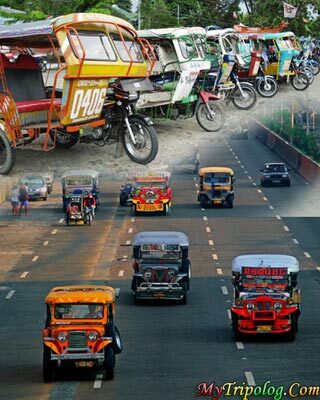 Fans of the country should know that the Philippines has its Spanish colonial period for several centuries. So, if you’d like to have a taste of Spain in Philippines, Vigan – Ilocos Sur is the place you should visit. Calle Crisologo is a popular tourist destination — the architecture in the street will give you hard time believing you are in Philippines. The thing is, you won’t feel as if you are in Spain, either. It has its specific character. As far as I know, most tourist prefer to visit places in middle and southern parts of Philippines as travel destinations. Would you care for a crisp, fresh, maybe a bit chilly parts of a country that is known for its high humidity and high temperatures all year around? Places that might feel like New Zealand, for example? Well, go towards north in Philippines. I have been to Baguio myself, and have a separate post about the place in my blog, you could look it up. Other than that, I hear Batanes is worth visiting, as well. It is the northernmost province of the Philippines. 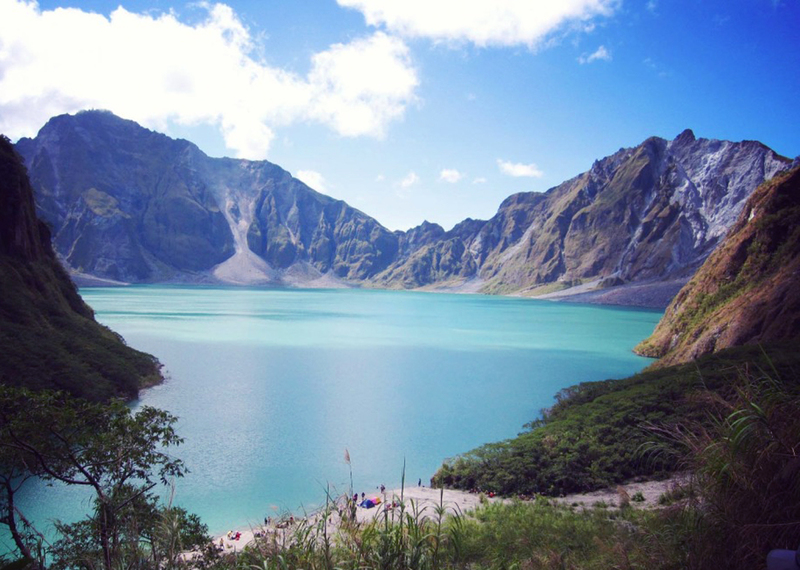 How about a caldera, or crater, lake to visit? A lake in mountains, with a spectacular view, and a worth-of-bucket-list sort of destination. Check out Mount Pinatobu! It truly is amazing! 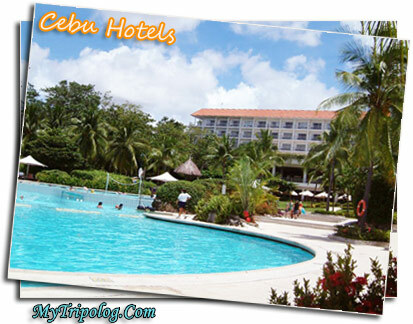 Boracay is surely one of the most popular destinations for its natural beauties, beaches etc. But how about a place that is at least as beautiful, and in addition, almost pristine, away from urbanized locations? Check out Gigantes Islands of Iloilo. I think I mentioned this place before in my previous posts but it sure worth mentioning again here. El Nido, Palawan (the first picture above) — remember those high-wall-like rocky mounts sort of things in Phuket, Thaliand? 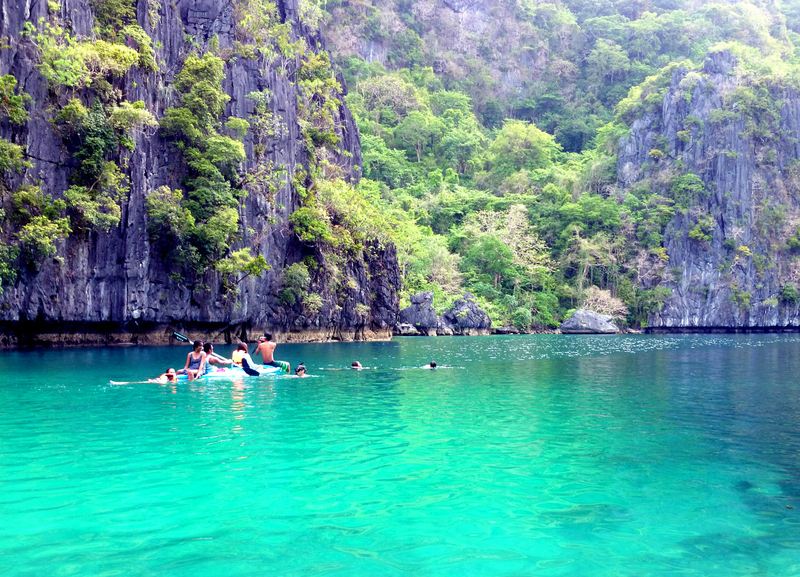 El Nido has very similar locations. Of course, stunning colors of water and nature, and many more to enjoy. Since we’re talking about Palawan, let us also mention Tubbataha Reef of Sulu Sea. 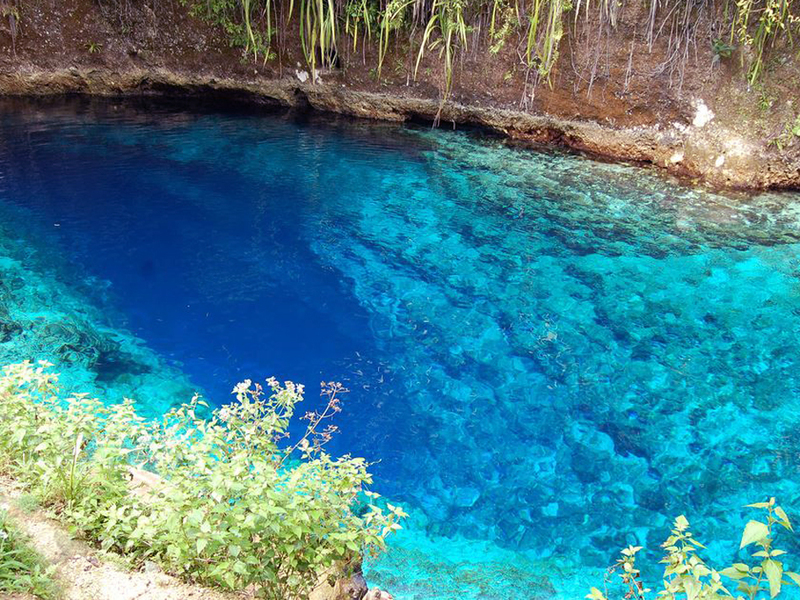 If you are looking for secret diving spots, this might just be your place. It is protected, so, you might not have a chance to dive all year around — mid-March to mid-June is when you will have the chance. Puerto Princesa Subterranean River National Park — I believe I mentioned this place in more details, too, in my previous posts, but this must be mentioned here, as well, although briefly. It is a 24 kilometers long underground river with amazing natural (limestone) formations. Hope you all enjoyed this post. Please leave your comments if you’ve got any other unknown, beautiful destinations in the Philippines.